I wonder if there is a chance or possibility that we could get WFC Micromasters Rumble and Frenzy? When is the official release date? I preordered all from Kapowtoys… With Wave 1 I did not, and I could not find the Air Strike patrol for a good price since then. Weird that despite them being out in stores in most western europe, there are barely any listings of them on ebay. 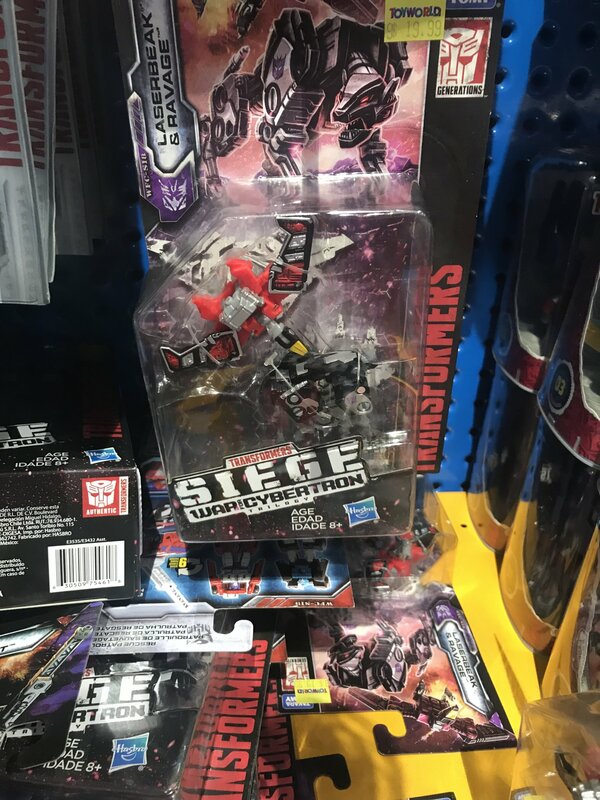 So do we know if Siege actually getting a wide scale release here? As a QLDer, our Mr Toy's Toyworlds are still mostly sitting on excess wave 1 POTP and I'm not confident department stores will bother to restock before pre-Christmas toy sales. The 30th anniversary was bad, do we celebrate the 35th the same way? I’ve not seen wave 1 outside of Toyworld yet. 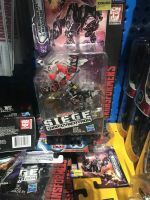 In fact, I haven’t seen any Seige outside of Toyworld yet, and I am not buying my toys from Toyworld. I’m not made of money. Good God, Toyworld, settle down. The Micromaster wave 2 has spotted in indonesian too. Alright, great! When are they getting Wave 1?! There was also some at Epping Plaza I saw yesterday.